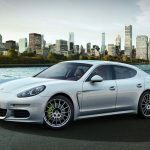 As part of the 2013 Panamera facelift, Porsche announced the introduction of a plug-in hybrid model, the Panamera S E-Hybrid. The S E-Hybrid is powered by a 71 kW (97 PS; 95 bhp) electric motor, with a total system power of 310 kW (421 PS; 416 bhp). 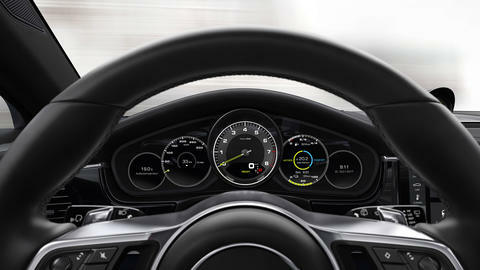 Top speed is 84 mph (135 km/h) in all-electric mode, and its time from 100 km/h (62 mph) is 5.2 seconds. 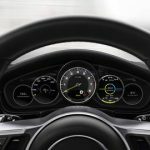 The plug-in electric hybrid will have a 9.4 kWh lithium-ion battery pack capable of delivering a range of more than 32 km (20 mi) under the New European Driving Cycle (NEDC) standard. The battery can be fully charged in approximately 2½ hours from a 240V power source. 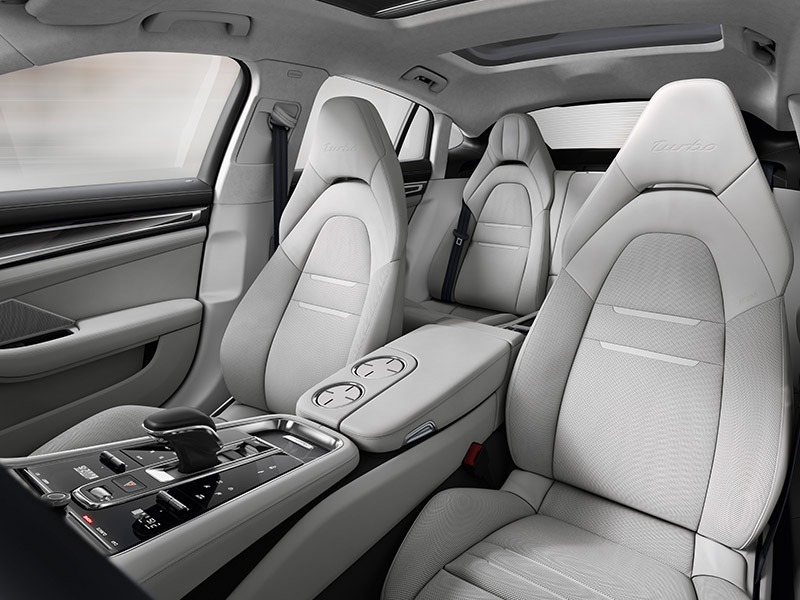 Luxury went off the deep end here, and even if you are turned off by excess, it is hard not to enjoy the seats in this elegant Porsche. 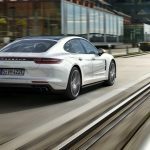 Porsche aims to make driving a pleasure that carefully balances life on the track and life in the city, and the Panamera S E-Hybrid lives up to the company’s name. 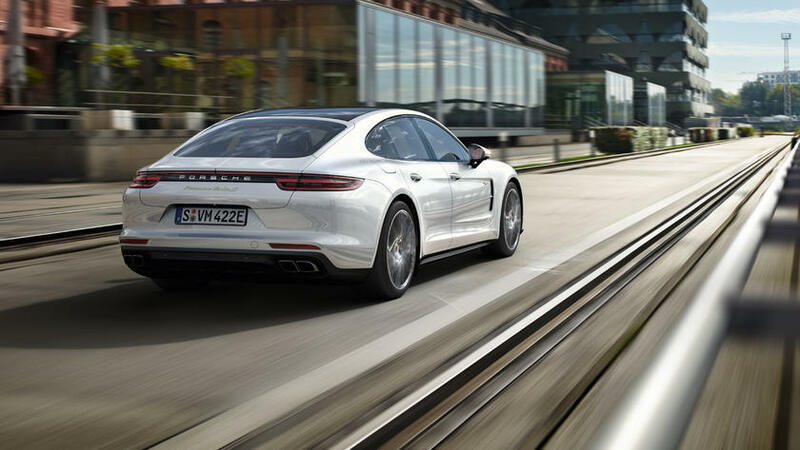 But Porsche hit a single here rather than a home run, and in a competition with Tesla, that means it lost. 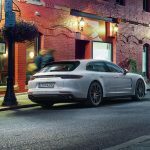 If all you care about is the comfort of the seats, the passenger seating & AC controls in the back, and the badge or styling of a Porsche, the Panamera is for you. Otherwise, let’s note the obvious: there’s a reason why thousands more people buy a Model S every month than a slightly electrified Panamera. 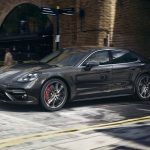 The plug in hybrid version of the Porsche Panamera is going to help you make sure that you are going to have the right kind of car that will be good for the environment. 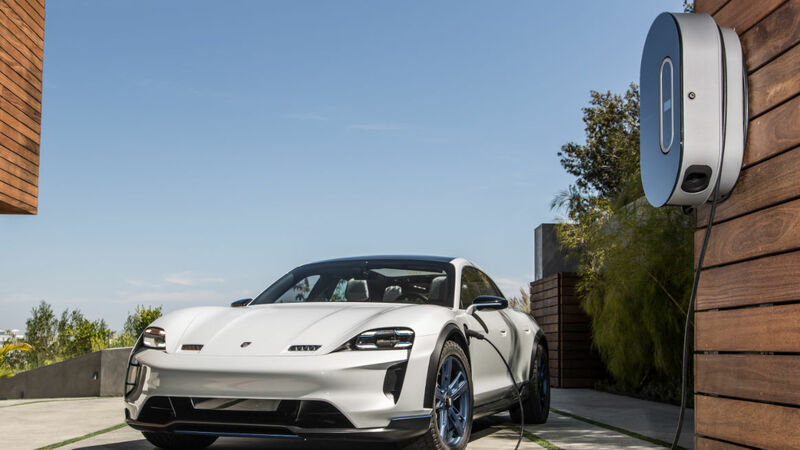 You have to be sure that you will have a car that is going to be powerful, but you also have to be sure that you have been using something that will help you know that you are doing your part for the planet. 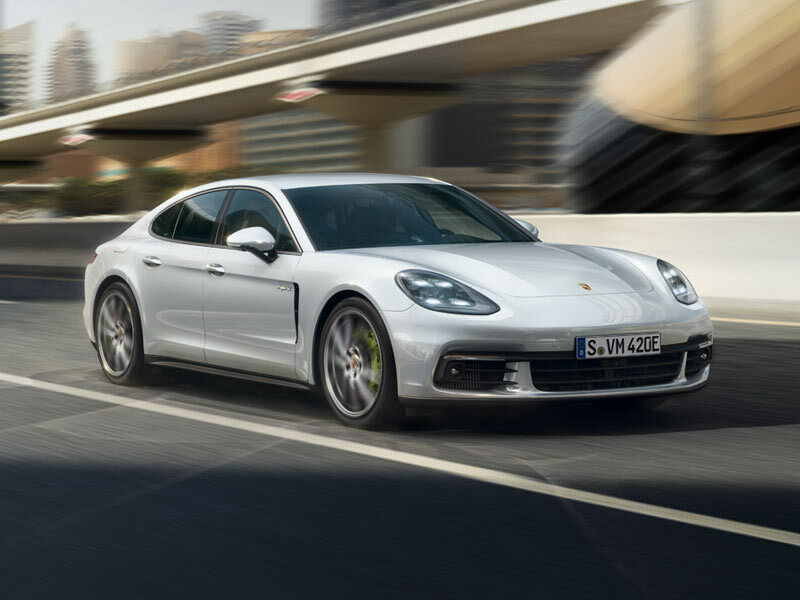 The plug in hybrid version of this car is going to help you make sure that you are not using as much energy, and you will stop having problems like you did with other cars that used too much gas. 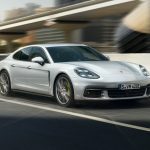 There are a lot of cars that people will drive because they like the way they look, and they will drive this car because it is a Porsche. 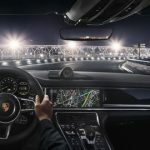 It comes from Stuttgart where the cars are made to perfection, and the company has a massive line of cars that range from the very powerful to the sublime. 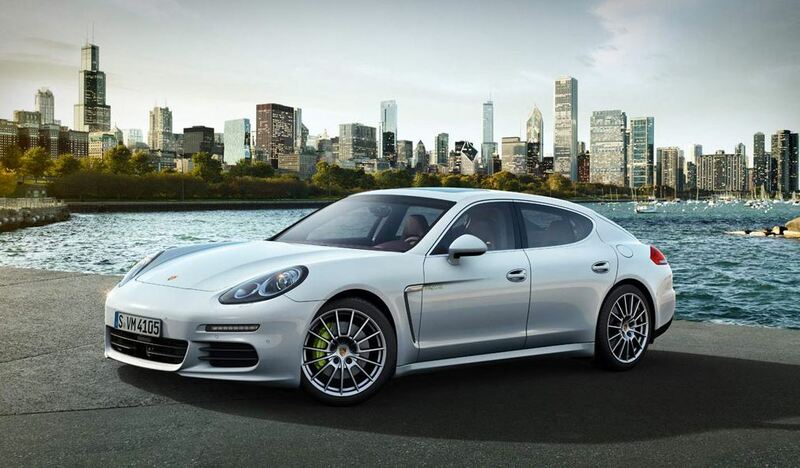 They have made the PHEV Panamera because it is going to be a car that you can drive the family in. This is the kind of car you can drive on vacation, but it is going to use a battery to help manage a lot of the power that is used. 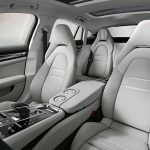 It is much easier for people to use this car because it is going to help them be sure that the car is going to be fun and powerful. 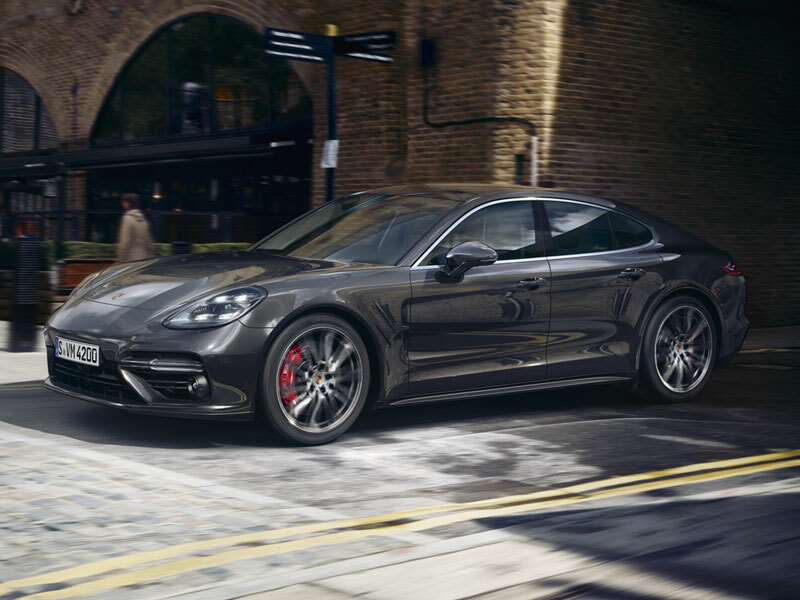 You also need to be sure that the Porsche Panamera is going to be the car that you want to drive every day because you can take the kids to school in it and make sure that the kids are going to be able to have a nice time while you drive them. You can put your foot down, and you can drive all the way into the city to have a good time and hang out with the people that are going to be at your job or where your next appointment is. You are going to like driving this car because of how it will feel, and you will impress people when they come past. They will want to be around you all the time, and they will show you that they love the car and want to go for a drive in it. 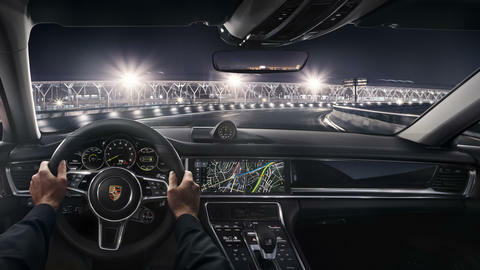 Very refined and a pleasure to drive, in keeping with the Porsche standards. Have only taken it out for test runs, but am considering buying one to call my own. 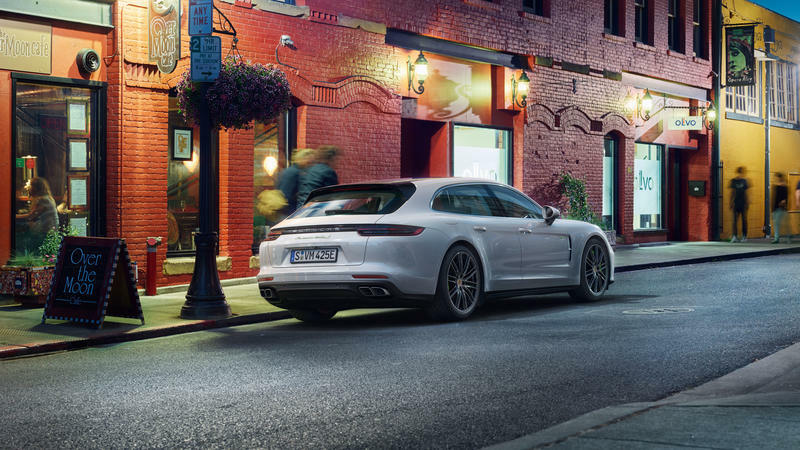 Five stars for performance.